We got DirectTV yesterday. 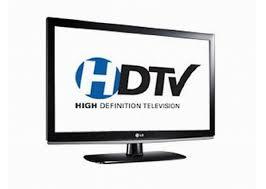 Included in our package is HD–high definition–for all of our TVs. 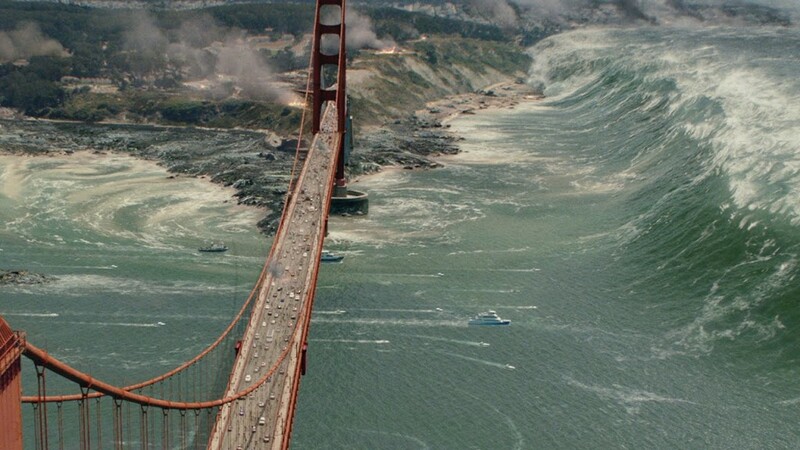 For example, we watched a commercial for the new San Andreas movie. I had no idea how much differently things would look in HD. Amazing. All this time, I thought I needed better glasses. Exactly! It is very hard to watch old stuff on TV that is not HD! We can get spoiled so fast. I’m trying to think of the best movie to watch to show me the capabilities of HD. It’s been years since I’ve watched a movie. Any recommendations, Lorraine? I do feel sorry for the actors/actresses though because it really magnifies the wrinkles and flaws. It reminds me of how my friend Audrie noticed that the world was full of a lot more 10s when she wasn’t wearing her glasses. giggle.